Hey! Are you 11-13 years old, and getting excited about a special day coming up in your life? Your Bar Mitzvah?Thought Bar Mitzvah was all about endless hours memorizing some prayers? 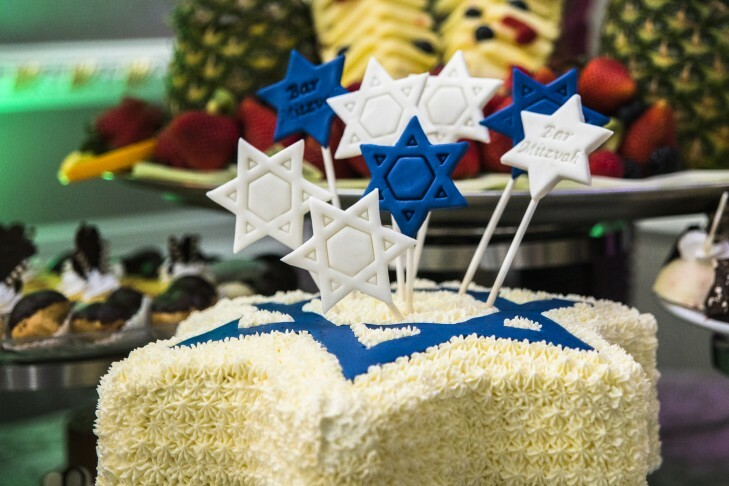 Think Again!Join us at BMX – “the best club in town” – as we tackle the Bar Mitzvah thing with fun, food, games, and some great hot Jewish topics! One Wednesday every month!You want the full scoop? Head over to www.GetChai.com/BMX for full details and to register! Invite your friends too!